Immutep and Merck will collaborate in the TACTI-002 Phase II study of IMP321 plus Keytruda in up to 120 patients with non-small cell lung cancer (NSCLC), head and neck cancer or ovarian cancer. In clinical studies IMP321 has been shown to stimulate the immune system and turn ‘cold’ tumours ‘hot’. There is good potential for response rates in these three cancers to be increased by combining the immune activation activity of IMP321 with an immune checkpoint inhibitor such as Keytruda, particularly in patients with low levels of PDL1 expression in tumours. 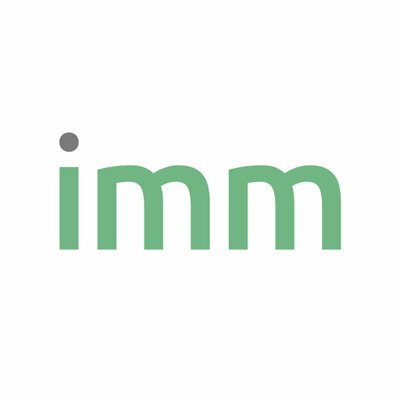 Moreover, IMMP announce the grant of a new patent (number 10,232,038) entitled “Use of Recombinant LAG-3 or the Derivatives thereof for Eliciting Monocyte Immune Response” by the United States Patent Office. This new patent provides intellectual property protection for Immutep’s method of treating cancer by the administration of a chemotherapy agent, and a plurality of doses of eftilagimod alpha (“efti” or “IMP321”) which is used to generate a monocyte mediated immune response. Importantly, the granted patent claims support the application of efti in Immutep’s ongoing AIPAC clinical trial in metastatic breast cancer. The patent will expire on 3 October 2028. This United States patent was filed as a continuation application, and follows the grant of the United States parent patent which was issued in February 2017, as announced to the market. Meanwhile, according to the National Cancer Institute, lung cancer is the second most common cancer (after breast cancer), with 222,500 new cases per year in the US. The poor prognosis for lung cancer patients (five-year survival rate 18%) means it is responsible for more deaths than any other cancer, with 156,000 deaths each year in the US. The collaboration with Merck is targeting NSCLC which accounts for 85% of cases of lung cancer.